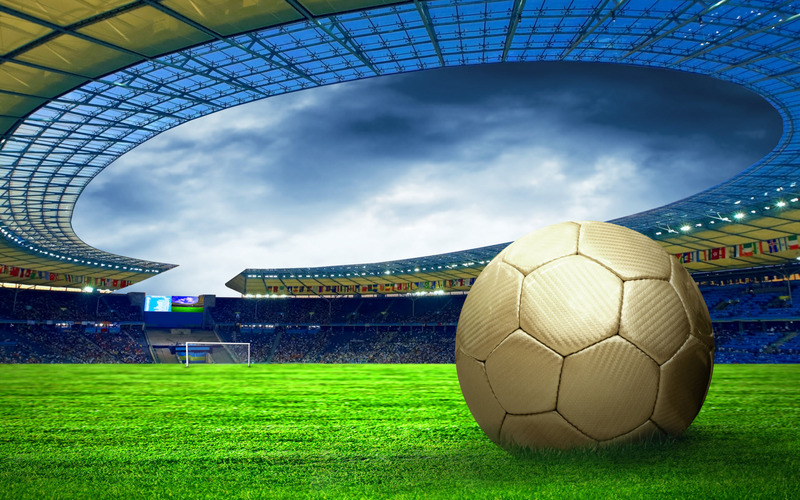 World Soccer: How would you assess your qualification campaign? Was it too close for comfort forced to go through the play-offs? Carlos Queiroz: Without doubt we were slow to get into our stride. In the first three or four games we didn’t show enough of the great quality we have in the team. When results go against you, confidence takes a knock. The turning point was the match in Albania when Bruno Alves headed the winning goal in injury time. It restored our self-belief and composure. The doubts disappeared. We had momentum again and in the play-off against Bosnia we were really professional and fully focused on the job we had to do. We believed in ourselves and didn’t deviate from our path. I have to give full credit to the players. They delivered when they had to. They were dedicated and full of fighting spirit. The tough qualification has brought the squad closer together. How big a satisfaction was steering Portugal to World Cup qualification? Fantastic. It was always an ambition of mine to lead my country to the finals of a World Cup. Now that’s done, I’m aiming for the next part: achieving great things in South Africa. What are your aims for World Cup 2010? I heard Kaka say Portugal would fight for the title this year. I hope he’s right. I believe we can go a long way in the competition. We shouldn’t underestimate ourselves. I’ve a wide choice of very talented players, the team ethic is strong, we’ve a great deal of tournament experience, the structures around the squad are right. On the pitch, I think we have the technical, tactical and creative qualities to do very well. In which areas can your side improve? What we sometimes lack – and it doesn’t date from yesterday – is the end-product, the goals. When we take our chances consistently, we will be just about unbeatable. That said, I’m optimistic we do have the answers. Both Cristiano Ronaldo and Liedson are exceptional goalscorers. In South Africa they will prove it. Your star man Cristiano Ronaldo did not score a single goal in the qualifiers and he is often criticised for not reproducing his stellar club form in the international arena. What’s your view? He has scored 20 plus goals for us, so you can’t argue he has under-achieved. It’s normal that he looks better for his clubs. There he is working with the same group of players every day and he can develop a real understanding with his teammates. A national team is only together for short periods. We’re lucky to have him. He’s one of the very best players in the world and is a genuine matchwinner. I’ve high expectations of him in South Africa. I think it will be his hour. Was it encouraging that you beat Bosnia in the play-offs without the injured Ronaldo? Very much so. As much as we need a player with Ronaldo’s magical ability, we also must have a collective unit which works well. The two games with Bosnia showed we have. During your 2-0 win over China in a recent friendly, fans in Coimbra jeered you and your team. Did their reaction disappoint you? Even if only a minority of the crowd jeered, it was unfortunate. We’re professionals and we know that’s how some fans react when they are not happy. They come to see movement, goals and spectacle and in the second half we didn’t play well enough. Before the break we played with a lot of passion and enterprise, but after the restart we lacked enthusiasm, I thought. Is it to your country’s advantage that you used to coach South Africa and are familiar with the local conditions? I hope so. I know the logistics, the climate, the football scene. My experience of the country should make sure there are no nasty surprises awaiting us. As I was born in Africa, in Mozambique, this will be a special tournament for me in more ways than one. Do you think you are in the ‘Group of Death’ along with Brazil, Ivory Coast and North Korea? It’s certainly the most difficult first round group of them all. The whole world will have its eyes on it. For historical reasons, everyone will be concentrating on our game with Brazil in Durban. But it is the last match of the round and we might already be qualified. That’s our intention. How do you rate your first phase opponents? Brazil could put out their D team and still be competitive and their coach Dunga and has huge experience of the World Cup as a player and captain. He knows what it takes to win it. Every player in his side plays tactically, which hasn’t always happened with Brazil. I followed Ivory Coast at this year’s African Cup Of Nations and unlike some of my compatriots, I’m not going to find fault with them for only reaching the quarter-finals of that tournament. 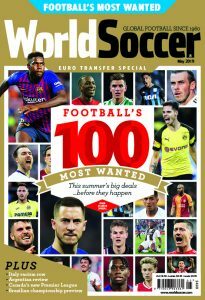 They have players of value in all positions, many of them are with top European clubs, they are physically very powerful and have a man in charge (Sven Goran Eriksson) who knows all about football organisation. They aren’t a one-man team built around Drogba, but without doubt he gives them another dimension in attack. The big question is how fresh he will be after a long and gruelling season. Of course North Korea aren’t expected to qualify for the next round. But they are sure to run all day and be disciplined. They will play as though their lives depended on it. Your World Cup favourites and outsiders? Spain and Brazil stand out as potential winners, with the likes of England, Germany, Holland and ourselves close behind. I’ve a feeling Ghana will surprise many. The talent they have in their country is amazing. In Brazil many speak disparagingly of Portugal picking naturalised Brazilians such as Deco, Liedson and Pepe. Your reaction? Our naturalised guys did so because they wanted to take a different road in their lives. Their choice has to be respected.